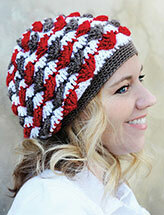 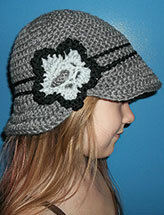 Lightweight yarn creates an airy and striking cap. 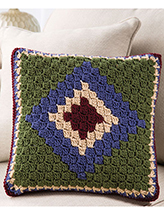 Crochet with DK-weight yarn using U. S. sizes F/5/3.75mm and H/8/5mm crochet hooks. 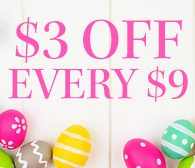 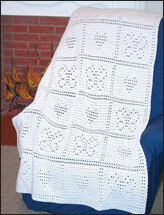 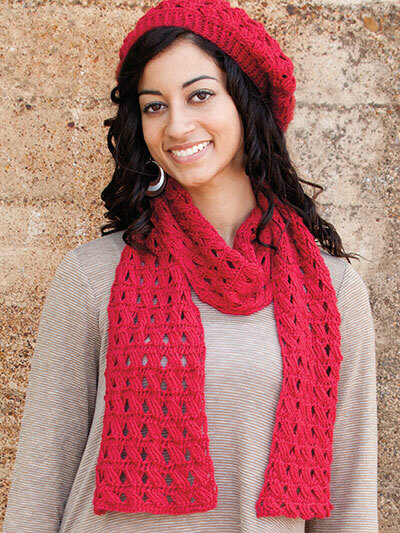 Size: Circumference: 25", Ribbing circumference: 19", Height (including ribbing): 8".